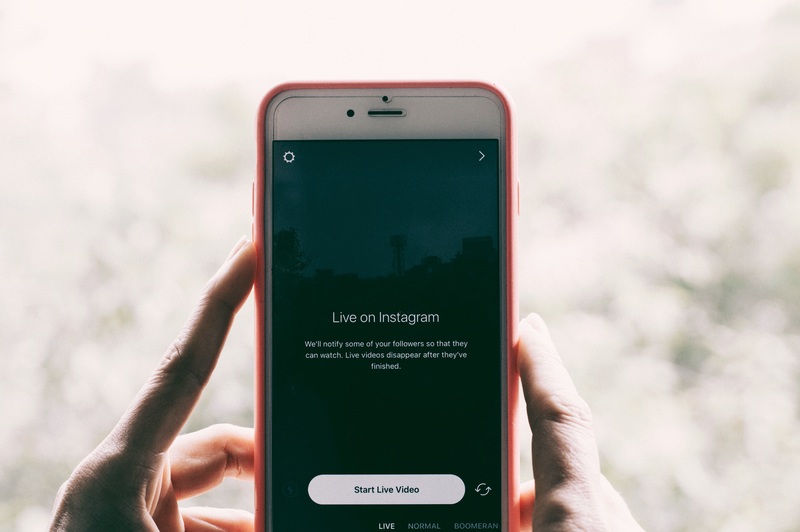 While you might not immediately think of Instagram when you’re considering social media platforms for marketing initiatives, it can be a very effective channel for delivering your message to a wide audience. One of the things that makes Instagram an effective platform for businesses is that there are several built-in features which you can use in your marketing campaigns to support your business goals. This discussion will focus on some of the best tools offered by Instagram for business marketing, and how you can make use of them effectively. Business accounts on Instagram can make use of various types of Action buttons which will allow followers to make reservations, order food, book appointments, purchase tickets, and directly interact with your business in other ways. Many of these Action buttons can be directly tied to third-party vendors such as Fandango or GrubHub, and they help users to complete some kind of transaction while remaining within Instagram. For instance, one of your followers could press an Action button that you’ve installed on your business page and order lunch from GrubHub, while still reading your latest post. Another great way to make use of these Action buttons is on Instagram Stories, where a button can be installed that could tag products in your Stories, which would then be made available to users who click on the tagged button to purchase the item referenced. 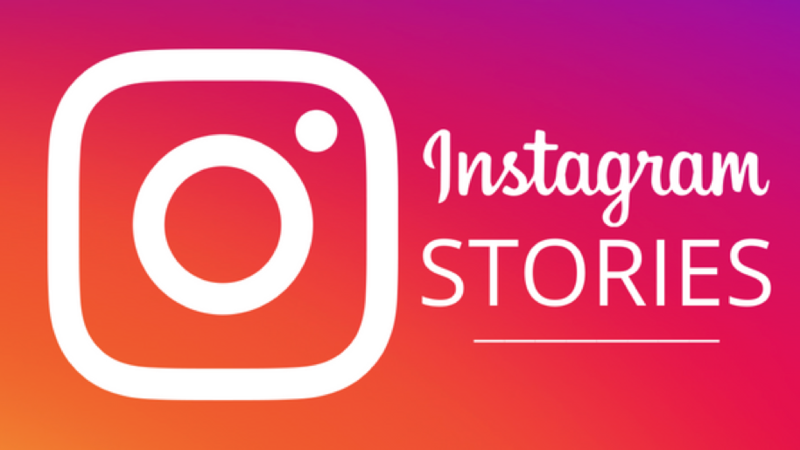 This is becoming an important strategy, because usage of Instagram Stories continues to increase among users, so it should be an area where you establish a solid presence for your business stories and your products. If you’ve been having trouble getting your followers to interact with your posts on Instagram, there’s a way you can increase that engagement using the @mention sharing sticker. This is especially effective if you attend lots of business events, or if you produce them for others. When you use the @mention feature in a story, users have the ability to tap on the username referenced, so they can connect with that person and find out all about them. Since a large part of marketing is about building relationships, you should try to provide value to your followers as often as you can, and this feature will allow you to do that. As one example, you could use @mention to identify a customer who won your recent sweepstakes prize, or whom you interviewed on a recent podcast. This is a convenience with added value to users who are reading your story, and there’s a nice benefit for your business as well, because anyone whom you @mention could then add your content to their story, which would then be shared with their followers. Using the Bio Link is one of the most effective and efficient ways of directing traffic to your resource landing page, and this will be even more valuable as your business grows, when you typically have much more to offer your followers. You may have a whole list of online resources which would have value to your followers, such as streaming sessions, podcasts, products and services, regular blogs, business forums, and maybe even your own online community. If you were to list all these links on your Instagram profile, it would more than likely put off your followers rather than attract anyone to them, so directing them to a landing page with all your links is a perfect solution. 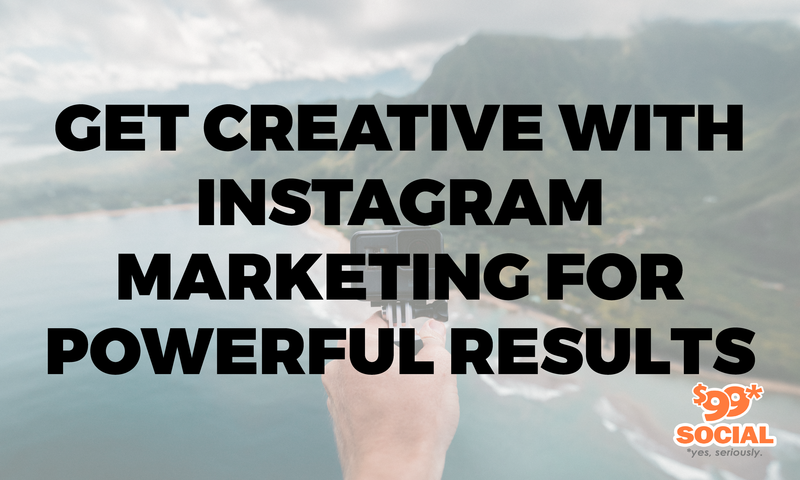 You don’t have to come up with original material for every single Instagram post you upload to the platform. By re-sharing previous posts from news feeds, you can create a tremendous diversity of posts that can be shared directly from your stories, and can give you a great content mix. It also helps to build connections with other users, because you’re sharing their content, and with a little bit of luck, they may reciprocate and share your posts on their stories. This is a terrific tactic for highlighting content generated by other users, specifically things like inspirational content, local events, and exciting, recent news developments. 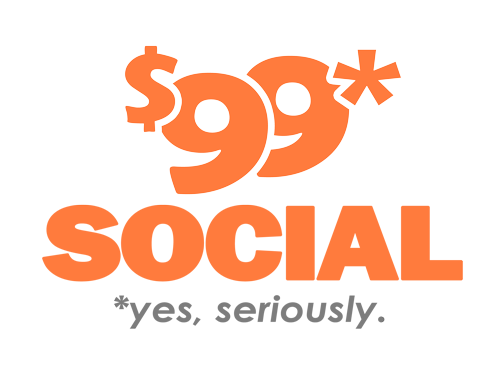 It’s also a great vehicle for cross-promotional posting from your feed, so as to continue to derive value from some of your previously high-performing content. Businesses can get a great deal of value from using question stickers and stories, even though it’s a pretty fundamental feature in Instagram. It can have a huge impact because it subtly encourages user interaction and engagement. When you add question stickers in your stories, it polls the reading audience in a simple way, without requiring any real exertion or effort. Every time you get feedback from a user, it will help you to identify patterns and trends from your target audience, and you can then use this information to fuel future marketing initiatives. For example, you could simply ask your audience for their feedback on a particular product that you sell, in terms of what’s good about it and what’s not so good, and what they would like to see in the way of better performance. One of Instagram’s newer products is IGTV, which is a mobile app for both Android and iOS, and which allows you to record and share videos of up to 60-minutes duration, with friends and followers on Instagram. In essence, it’s very much like having your own video channel for business. To make use of this feature, all you have to do is set up an IGTV channel and connect it to your Instagram account. After that, all that remains is developing a strategy on how to make best use of it. Since IGTV is similar in structure to a YouTube channel, you may already have YouTube content which can be used on your IGTV channel. Alternatively, you could produce all new how-to videos and upload them to your IGTV channel, thereby providing tremendous value to all users who see it, who would then hopefully become devoted followers of your brand.